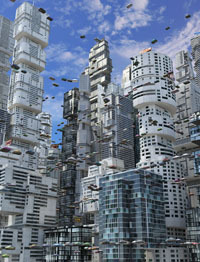 Create realistic—and futuristic—cityscapes with CityEngine 2013. Redlands, California—When Esri merged geospatial technology with digital urban design in CityEngine in 2011, it created a revolutionary new methodology for 3D cityscape creation. At Siggraph 2013, taking place in Anaheim, California, July 23-25, Esri will demonstrate the powerful capabilities of CityEngine and other GIS solutions for digital artists in film, television, and game design. Creating realistic 3D city designs is a notoriously expensive process, typically involving teams of designers and multiple specialized software programs. At Siggraph, Esri will show how CityEngine helps simplify and improve the quality of urban designs by connecting spatial datasets with building design rules, resulting in more impressive and accurate 3D models. 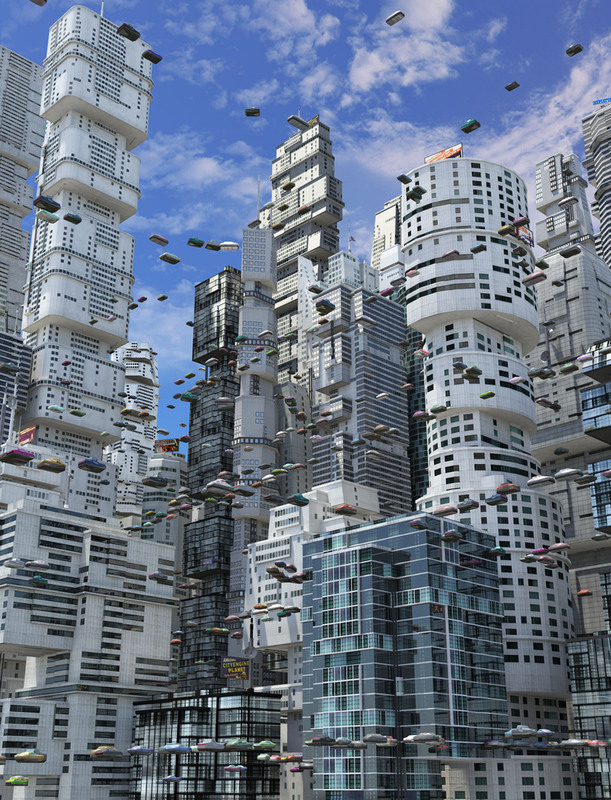 CityEngine’s highly automated drag-and-drop process for creating cities has been used in movies such as Cars 2, Total Recall, and Man of Steel, as well as in TV commercials and video games. Visit Esri at Booth #211 at the Anaheim Convention Center between July 23-25. For more information and free product trials, visit www.esri.com/entertainment.